As a gift this year, my family gave me a new Fitbit Charge HR. Well, actually, I did the research and shopping for the gift that I announced to my family that they were giving to me. I did a lot of research – read a lot of reviews and talked to people who have different activity tracking devices. I’ve been using the step tracking capabilities on my phone for the last few months. I really like tracking my steps. I have a desk job, so it’s easy to sit for too many hours and think that I’m being active by just running after work a few days a week. Using the step tracker in the phone has been great except I always have to have my phone with me. Not ideal. I decided to get the Fitbit Charge HR. I decided on the Fitbit over other makers of activity trackers because of the popularity of the Fitbit products. Mainly for the community (very important to me) – I have friends with Fitbits and knew we could connect and support each other. caller ID: both the Charge HR and the Charge have caller ID notification on the wrist band. When you connect your device through Bluetooth to your phone, you will receive a vibration on the wristband when you receive a phone call. 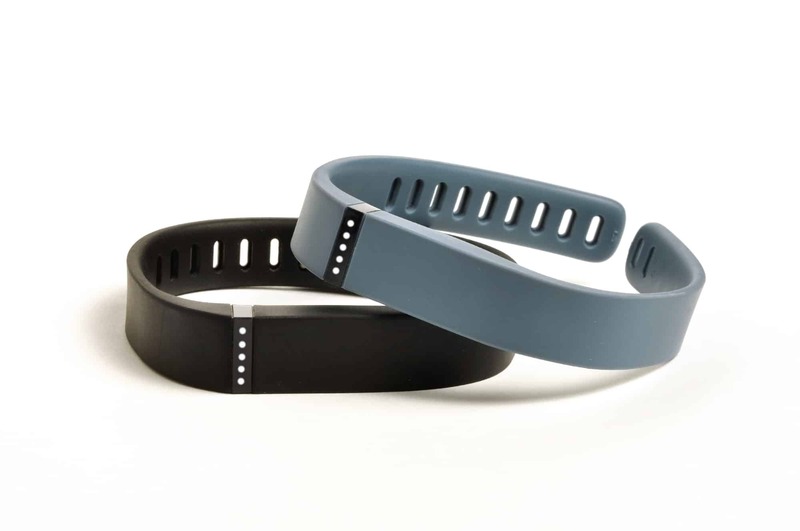 I was so excited when it arrived – earlier that week, I had activated my Fitbit account. Fitbit will actually use the iPhone step tracker as a counting tool for any account user. I was impressed with the mobile Fitbit app right away. The setup was simple and I connected easily with my friends and coworkers and joined their weekday step challenge. I did get pretty sweaty under the Fitbit band, so I took it off after my run to wipe it clean while I cooled down. A feature of the Fitbit Charge HR that I was not expecting to love is the notification when I achieved my step goal for the day. That first day, I hit my 10,000 step goal while I was out for my run. At first, it surprised me, as it did each day I met my goal for the next week and a half. But, it was a fun little reward for meeting my goal. For the first week of having my Charge HR, I loved it. I joined a challenge group with work friends for our weekday step count and I found a few other friends who I could connect with. Through the Fitbit app, you can cheer on your friends as well as challenge them to keep up with you or motivate yourself to keep up with them. I found motivation from seeing how active my friends can be and that got me off the couch at the end of the day and out for a run or a walk. However, all that time, I was a little unsure about the fit of the Fitbit. I had used the online measuring tool to select my size. The Charge HR comes in a Small, Large and X-Large size. According to the measurements, I should have been a Small. Once I received the device, I saw that it was recommended to wear it up a finger’s distance from the wrist bone and it needed to be worn snugly on the wrist (for the HR monitor to work). When I wore the Charge HR, I had to have it on only the 3rd hole, there was hardly any room to tuck the extra flap into the band.